A flat, fertile, forested plain in Eastern Europe, Ukraine has been independent since the dissolution of the Soviet Union in 1991. More than 60 percent of Ukrainians have no religious beliefs or affiliation. Of the 33 percent who claim to be Christians, nearly all are affiliated with some version of the Eastern Orthodox Church; less than 1 percent is Protestant. 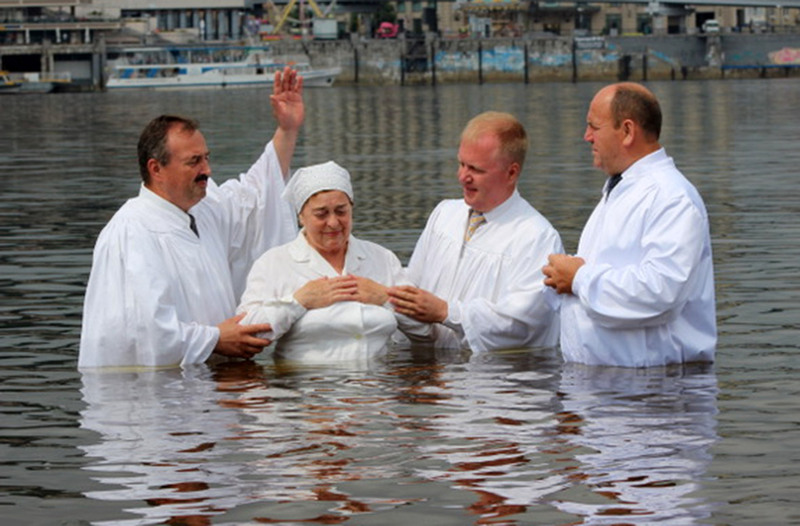 CMF’s Ukraine team works to develop leaders and plant reproducing churches to reach the unreached. 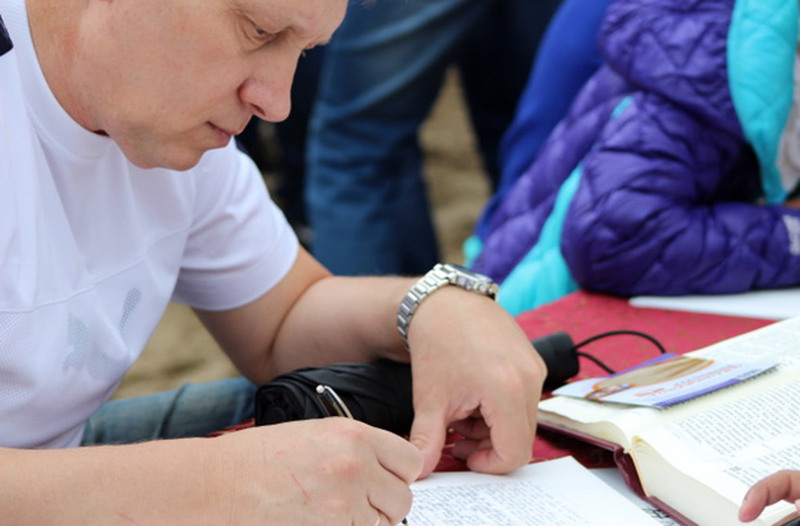 The methods and approaches look very different in each ministry area in Ukraine, but all are focused on the goal of partnering with local churches and training national leaders. The team in this city develops leaders and initiates reproducing ministries. They work in partnership with a national church to develop a college-age program and lead a ministry to the deaf and hearing-impaired within the church. The members of this team focus on sharing the Gospel through English Bible studies and developing emerging leaders in local churches. 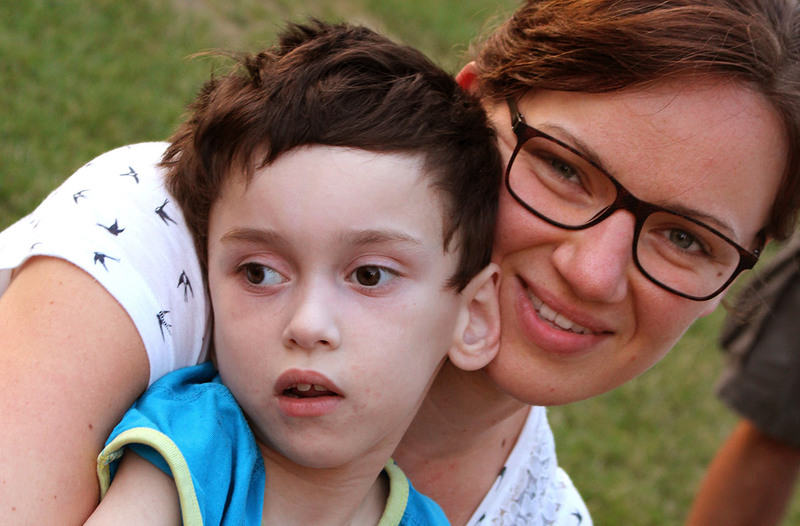 After the Russian occupation of Crimea, the team relocated to the capital to work with a church that has an active outreach to the mentally and physically challenged and their families. In addition, established ministry continues through two church clinics that do evangelism through medical care and participates in bi-annual Christian conferences for medical students.